SNK announced King of Fighters XV will be releasing in 2020. The new Samurai Spirits game, previously announced exclusively for PS4, is coming for Switch. 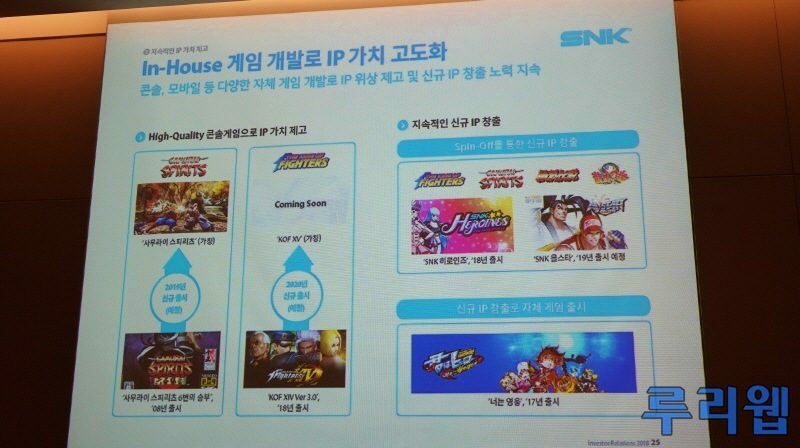 SNK made multiple announcements today, during a press conference held in South Korea. First off, SNK is planning to release King of Fighters XV in 2020, and development of the game is going smoothly. KOF XV‘s platforms are a mystery for now, and this is only a personal guess, but I think there’s a high chance the game will be releasing for both current generation consoles and the next generation of consoles, as they could have released by 2020. Moreover, SNK announced that the new Samurai Spirits game, which was revealed for PS4 during PlayStation’s Tokyo Game Show Lineup Tour, will release for Nintendo Switch as well. The game will release in 2019. You can watch the game’s first teaser here. This new game will be Samurai Spirits/Samurai Shodown first entry in more than a decade. King of Fighters made a comeback in 2016 with King of Fighters XIV, which made the popular fighting game series jump into the realm of 3D. While the switch from 2D to 3D alienated some practitioners of the series, KOF XIV maintained everything else which made the series a reference and is a very strong entry. The game also got many DLC characters, and the 3D graphics were greatly upgraded sometime after release. As such, I strongly believe SNK will deliver us a great experience with KOF XV. 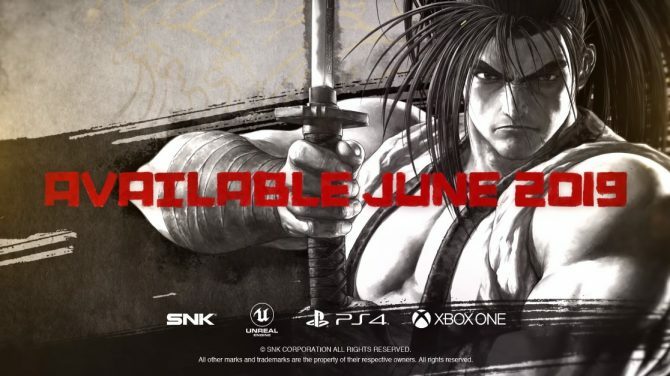 Update: SNK also announced the new Samurai Spirits/Samurai Shodown game will come to Xbox One, and will release in 2019 Q2. 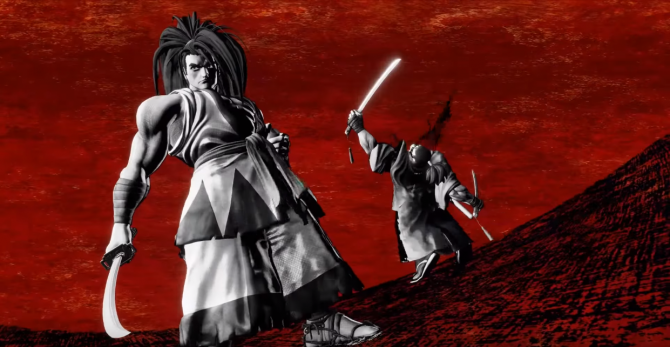 SNK revealed a new trailer for the brand new Samurai Spirits at PAX East 2019; Shiki is in. Nakoruru is cute. 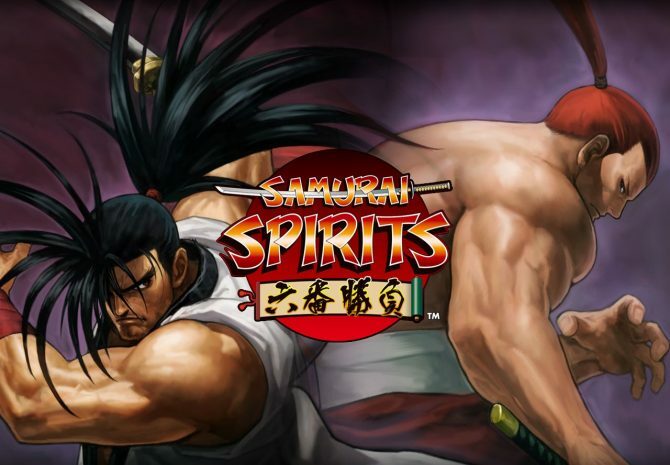 SNK Trademarks “Samurai Spirits” in Japan – Is the Popular Fighting Series Making a Comeback?